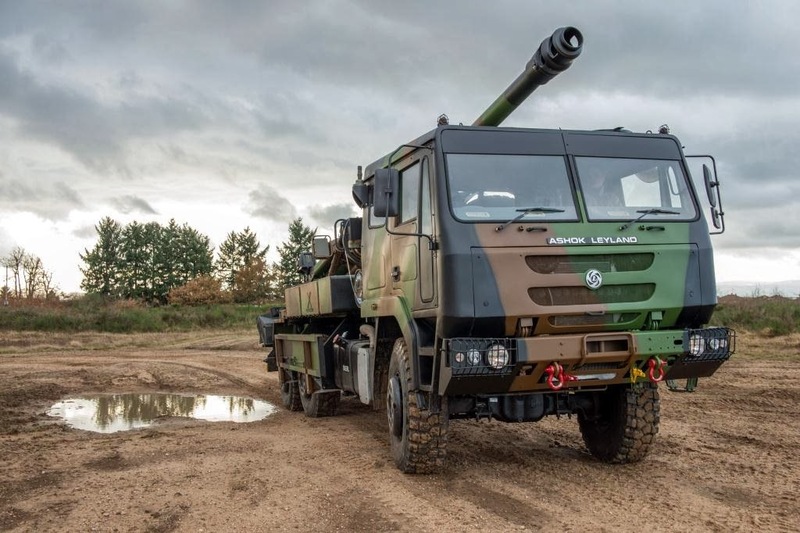 French gun-maker Nexter has unveiled its new light CEASAR® 155mm/52cal gun system based on an Ashok Leyland Super Stallion truck chassis. 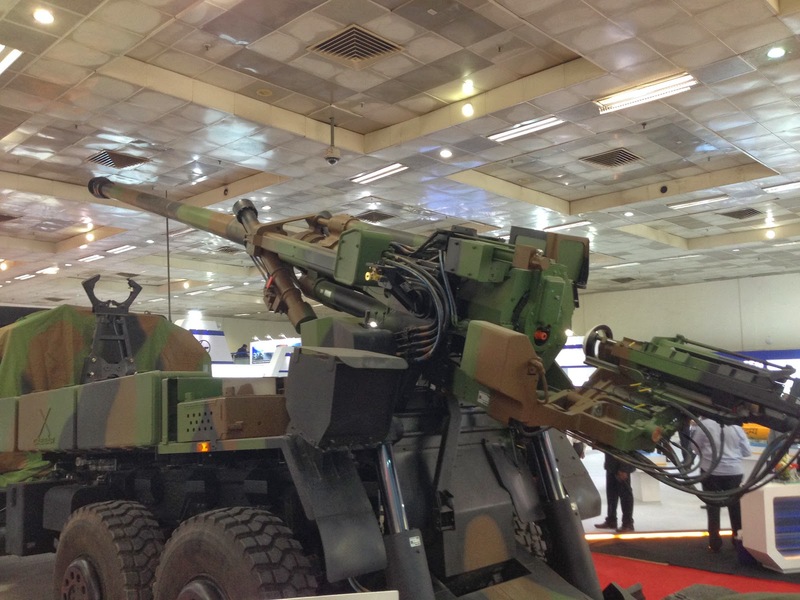 According to Nexter, "This Indian CAESAR® is proposed by Larsen & Toubro to respond to the Mounted Gun System (MGS) program and follows on the partnership with Nexter built around the Indian Artillery. Both groups are actively cooperating on the Towed Gun System (TGS), MGS and M46 Up-gunning programs in order to address the needs of the Indian Forces. 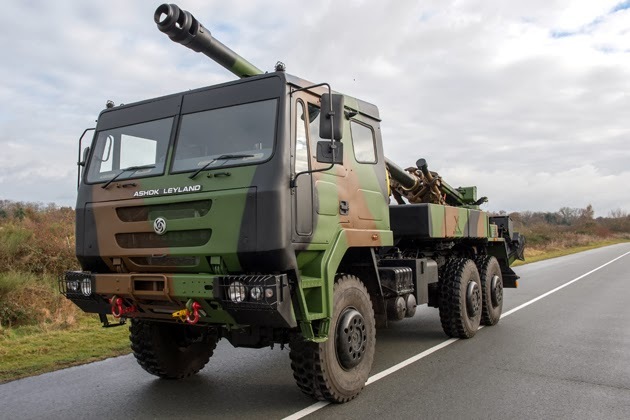 With this project, associating the CAESAR® artillery system from Nexter Systems and the Super Stallion chassis from Ashok Leyland, Larsen & Toubro offers, with its partners, the best Mobility/Firepower compromise to the Indian artillerymen."